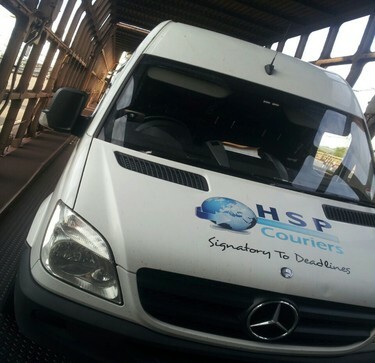 HSP are a leading sameday express courier company who can provides services in Portsmouth and organise collections within 60 mins of booking confirmation. 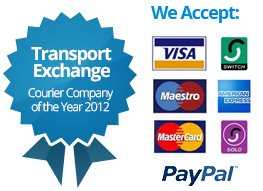 Looking for a courier in Portsmouth to deliver to Europe ? 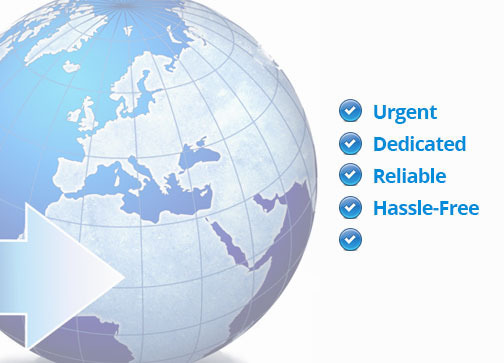 We offer dedicated European services from Portsmouth to most parts of Europe for express urgent courier deliveries. 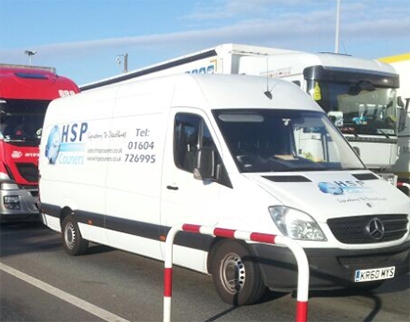 "We've been using HSP Couriers for years to ship our fragile satellite systems to all areas of the country. Their service has been exemplary, their rates most competitive and their attention to detail is second to none. We have no hesitation in recommending their services."